Spring time means Spring cleaning and that's exactly what we will be doing at the Texas Lions Camp on Saturday, May 4th. 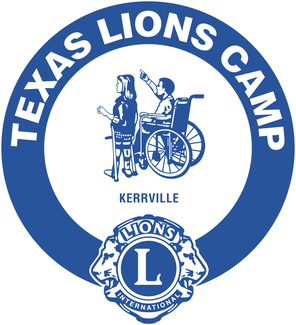 Each year Conroe Noon Lions Club members make the trek over to Kerrville to assist the camp in getting everything ready for the summer camping sessions. There is everything from painting to carpentry, washing & scrubbing to welding or demolishing; we've done it all. Members travel over on Friday, 5/3 and this year we will stay at the Inn of the Hills Hotel & Conference Center #930-895-5000 (click here for web-site); be sure to ask for our special rate. Then they'll head out to the camp early on Saturday morning, work at the camp until mid-afternoon and make their way back to the hotel for an evening of fun. Members make their own travel & lodging arrangements. Though it's a little work it's also a whole lot of fun! Plus - you get to experience the pride of Texas Lions - the Camp. For more info contact: Lions Ralph Perez, Helen Payne or Suzanne Goetz.